You Guys! YOU GUYS! It’s here!!! FALL!!!! The Most Wonderful Time of the Year. 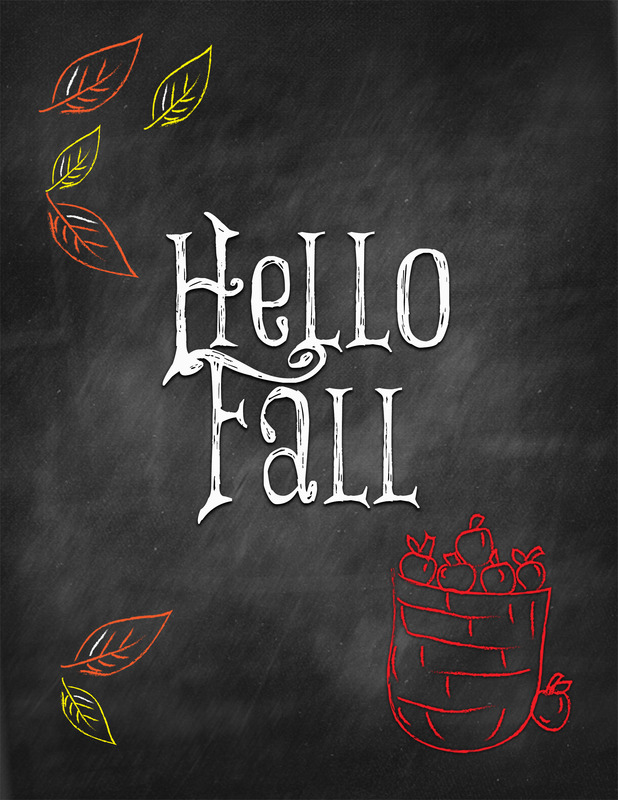 I LOVE ALL THINGS FALL…seriously… the apple picking, the pumpkin picking, the sunflowers, the hay rides, the leaves… oh the leaves! As the kids and I were leaving church last night, there was a breeze… an unmistakable fallish breeze… balm to my weary soul. I truly treasure this time of year every year. I thought we could welcome this glorious season in with a FREEBIE!!!! To save as a JPEG (a picture file that you can insert into a document and size as you see fit) simply right click on the image above and click “save image as” to save to your computer.